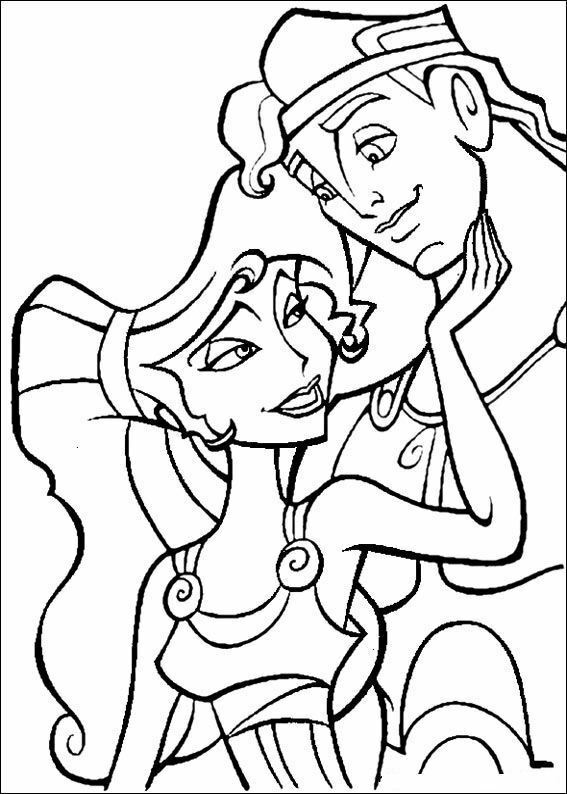 Walt Disney Coloring Pages - Megara & Hercules. 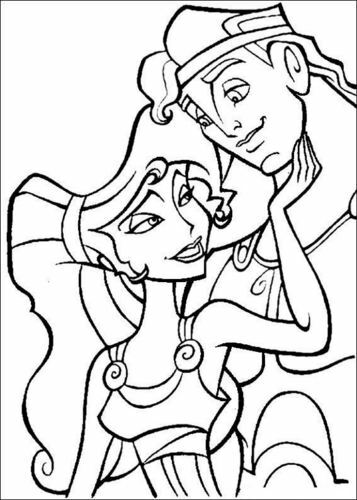 Walt Disney Coloring Page of Megara and Hercules from "Hercules" (1997). HD Wallpaper and background images in the Walt Disney-Figuren club tagged: walt disney characters walt disney coloring pages hercules megara. This Walt Disney-Figuren photo might contain rotkohl, anime, comic, manga, cartoon, comic buch, karikatur, and comics.